For a few years I have been now and then struggling with the design of the ICS, to overcome some problems of a few users. The attached documents gives the results. 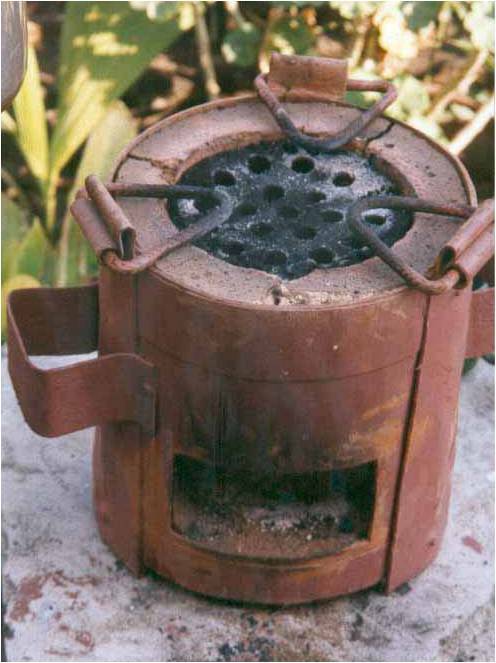 Please see the attached a paper Sjoerd Nienhuys made on the ICS pottery stove he developed for northern Sri Lanka after the tsunami. 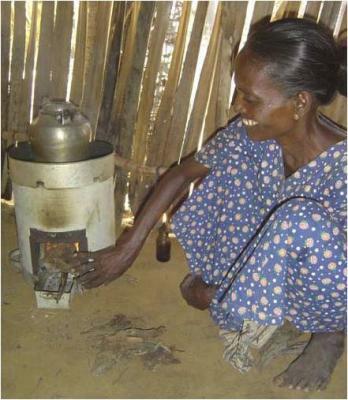 A training module providing an example of a school curriculum in the area of energy conservation in households by comparing three different cooking methods for potatoes. The exercise can be undertaken in the classroom or as homework. By undertaking the exercise at home, the families of the students will also be involved and obtain direct practical knowledge. 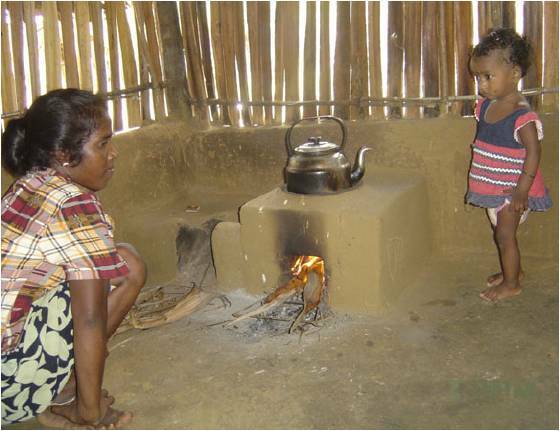 Lower cooking energy needs in rural areas has an important positive gender impact. 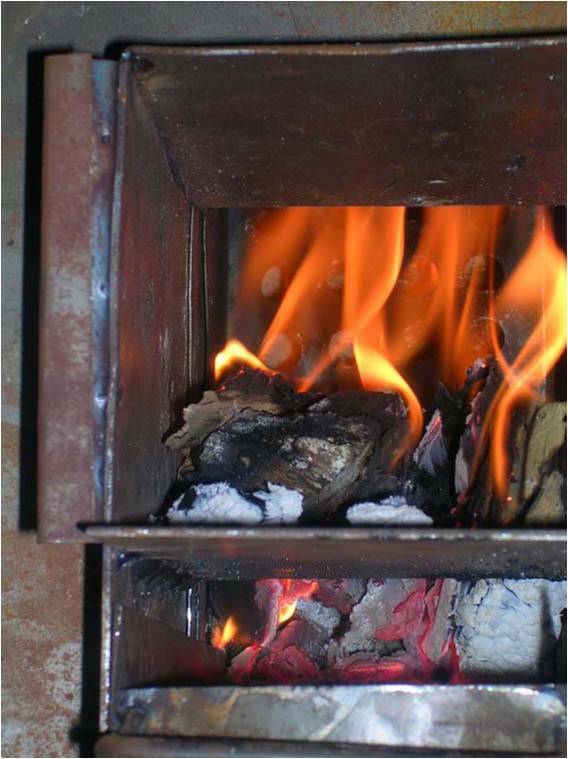 Through participatory and real case demonstration, primary schoolchildren learn about the different amounts of energy used for different cooking methods. Secondary school students can use the same analysis, but more precise calculations and better understanding of kitchen energy can be developed. The methodology can be replicated for other types of cooking, such as for rice, beans and traditional dishes.